With a vision of becoming the global leader in Electrical Components, we are ready to connect with all opportunities and convert them into possibilities. We are all about harnessing the finest processes, people and possibilities… the perfect ingredients to take the big leap into the future. It is our way of living the spirit of Essem Srinisons, an Automotive Electricals major that is taking the meaning of wiring harness a few steps further. 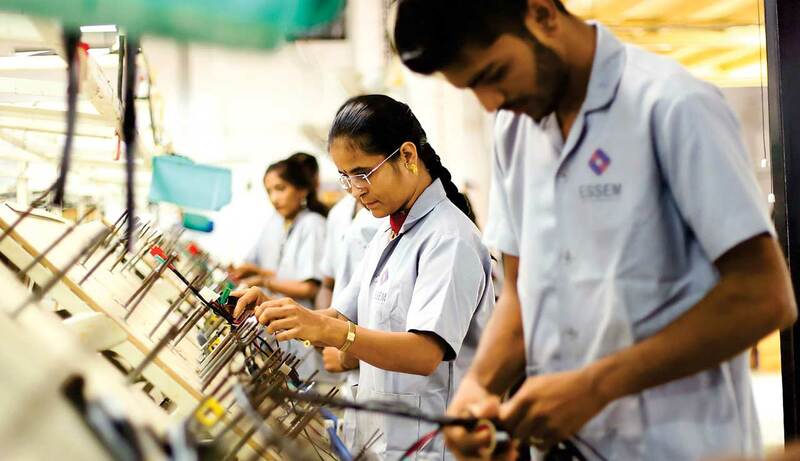 We put the pedal to the metal in the year 1998 to become an Automotive Electricals major in the country on 28th September 1998 when ESSEM SRINISONS was incorporated thus establishing ESSEM. The 1st manufacturing unit was established in Aurangabad Maharashtra and commenced its operations on 25th December 1998. 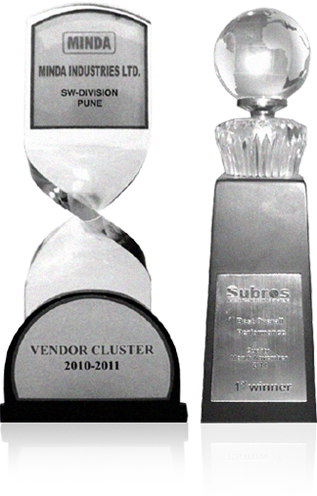 Subsequently the 2nd manufacturing unit was started in March 2000 in Chakan near Pune. In tune with our belief of “harnessing possibilities”, we undertook a major expansion in February 2009 when Essem Technodesign Pvt. Ltd commenced its commercial operations in its Chakan unit. 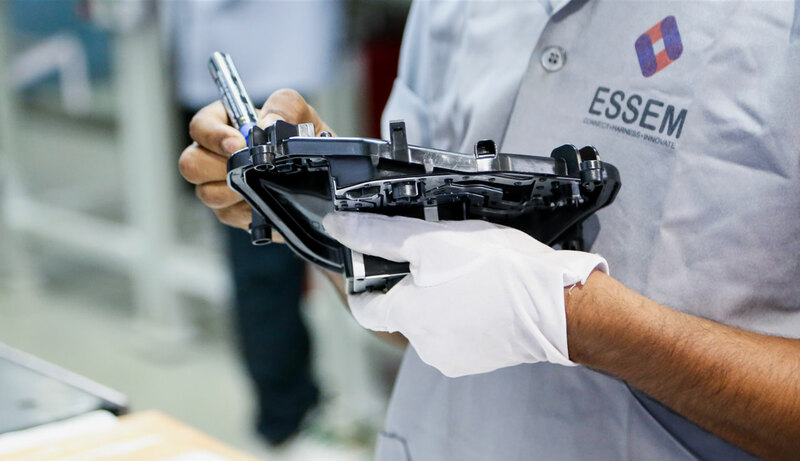 Currently Essem Srinisons is engaged in manufacturing of Tier-1 harness for 2 & 3 wheeler industry and Tier-2 harness for 2, 3 & 4 wheelers and commercial vehicles, with a major presence in the lighting harness Industry. Apart from this we produce wiring harnesses for white goods appliances with major presence in LCD/LED TV’s. Some of the other areas we are specialized are Engine Harness, Gen set harness and panel harness wherein we supply wiring harness to some of the major players in this segment. Essem Technodesign is engaged in manufacturing of PVC Cables, power cords and specialized cable assemblies. Apart from this we have successfully indigenized Circuit plate assembly used in Automotive lighting and are proud manufacturer of the same from tool designing to bulk supplies. Since inception, we have consistently maintained the DOL supplier status with all our customers making us the most trusted supplier in the respective product categories. We have been successful in recording continuous growth combined with consistent profits over the last decade irrespective of the slow-down in the Automotive industry which accounts for majority of our revenue. This speaks volumes about our calibre, commitment and customer-centric approach. It also gives a peek into the future that we want to build. 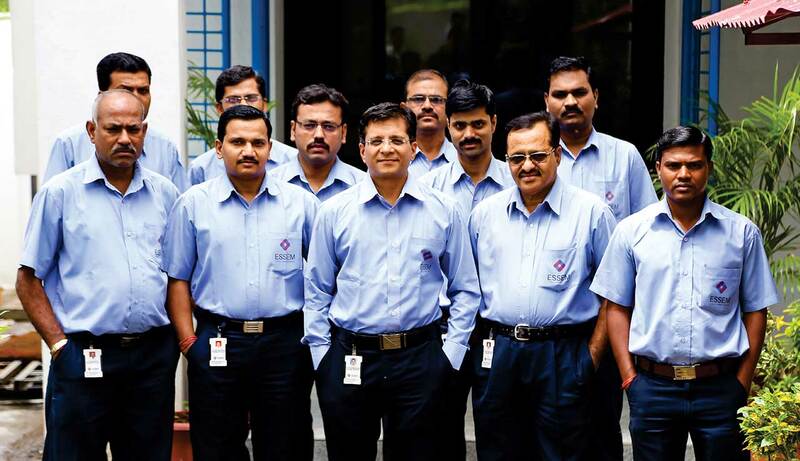 We are raring to take a giant leap into the future, along with our employees, customers and stakeholders. 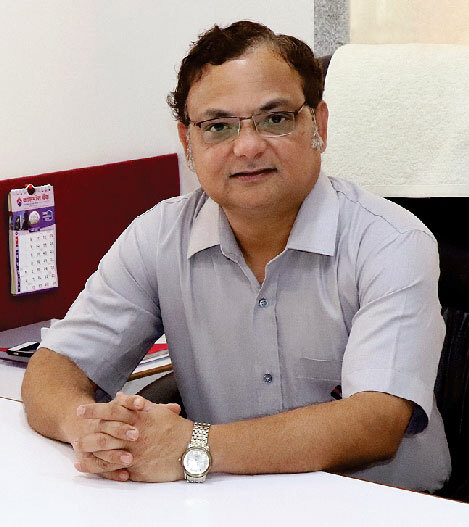 Essem Srinisons Systems Private limited was incepted by Mr. Shirish Mansabdar, a first generation entrepreneur with a vision to develop sustainable & innovate products. 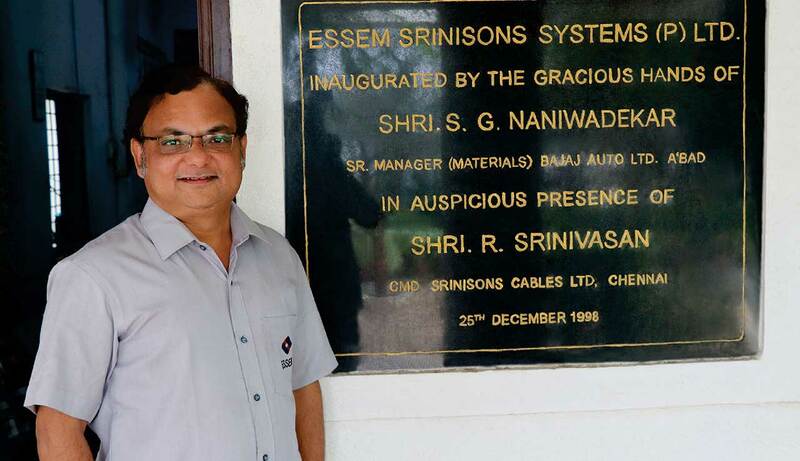 Established after a technical alliance, Essem was offered a platform by Srinisons Cables Limited, which was known for its end-to-end solutions in wire harness systems. A mechanical engineer by profession, Shirish's firm belief remains to be his ability to groom and nurture talent by giving them the freedom to work independently, thus achieving high-end results. Bringing about a notable difference, Essem has achieved a competitive advantage of being at a coveted position in the automotive industry. we see ourselves arriving as a global brand. 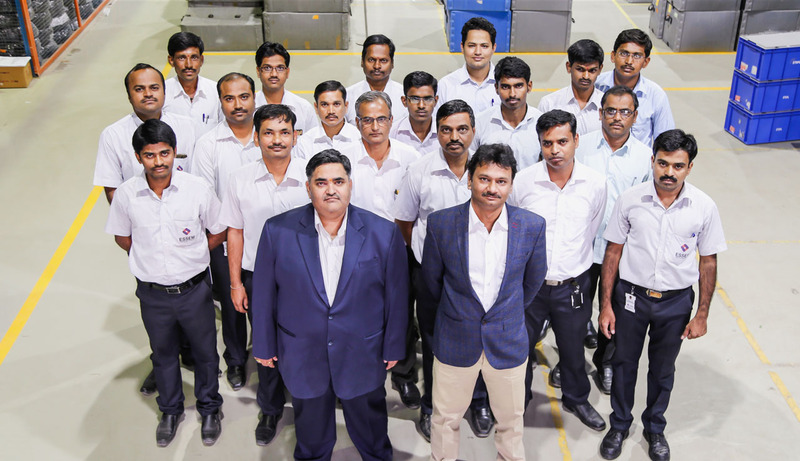 With the learning acquired over the last seventeen years, we have learnt to capitalizeon our core competence in the manufacturing industry and manage the complexitiesof the same. We believe that this experience is going to take us to the top. Running throughout the entire vehicle, automotive wiring harnesses relay information and electric power, thereby playing a critical role in "connecting" a variety of components. As cars become more advanced, our component parts are now designed to save space and meet other requirements. We manufacturer Low Voltage cables as per Indian and International specifications such IS, BS, IEC, EN etc. We are engaged in the manufacturing of a premiere range of wiring harness for bulb holders. Our products are resistant to temperature and pressure as made from high quality of metal in sophisticated manufacturing facility. We manufacture power cord, line cord, or mains cable that is a cable that temporarily connects an appliance to the mains electricity supply via a wall socket or extension cord. We manufacture Battery cable harnesses with lugs soldered / crimped for ready use by automobile manufacturers. Apart from cars, they are also used in telecommunications, power, computer back up where the DC voltage does not exceed 100 V.
Essem Srinisons is a name that stands for quality, trust, innovation, value, teamwork and responsiveness. No wonder, we are the preferred business partners for the many leading brands of India. Delivering as per the stringent and challenging requirements of our esteemed list of clients requires steadfast dedication. Hence, quality is of paramount importance. Our quality assurance process is applied to every manufacturing operation, right from the procuring raw materials to the delivery of products. 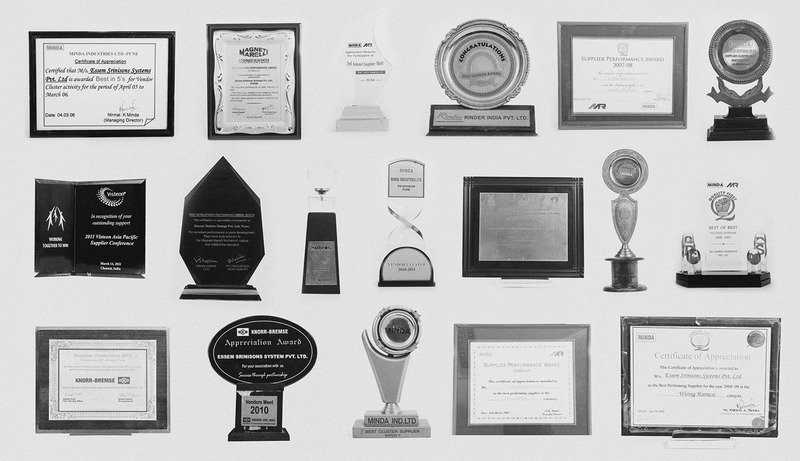 By harnessing the finest processes, people and possibilities, we have managed to win over the biggest names and awards in the automobile industry. 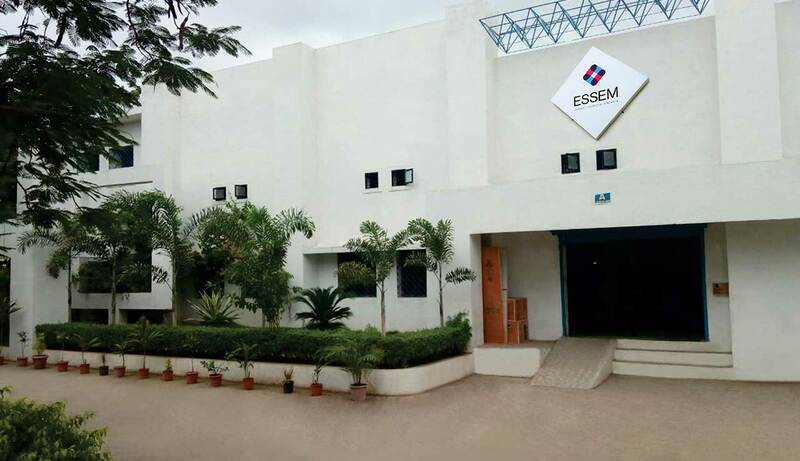 ESSEM SRINISONS SYSTEMS PVT LTD.